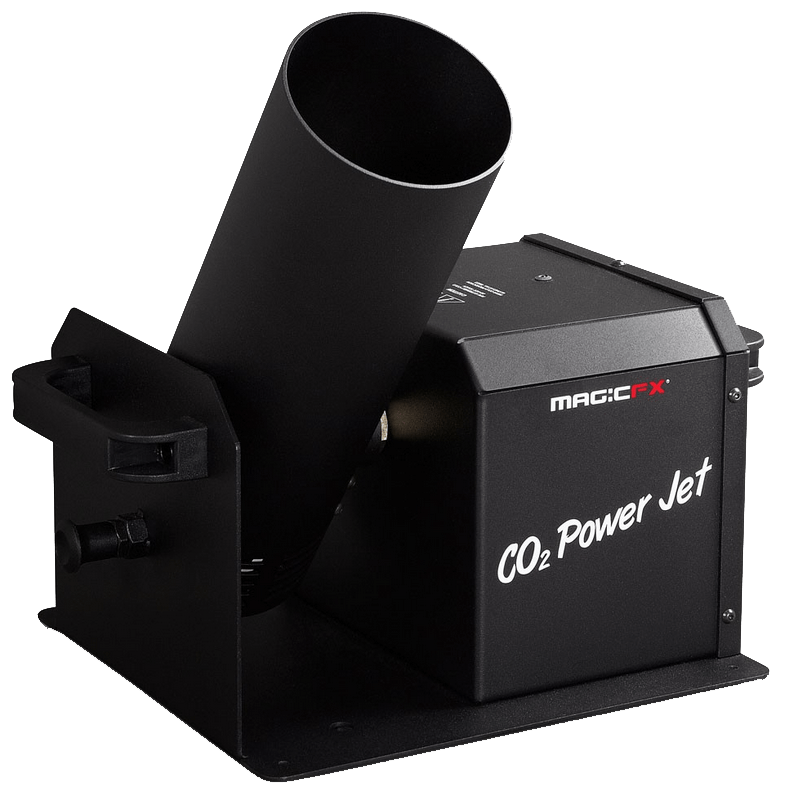 CO2 jets get all attention when their sizzling fountains shoot surprisingly into the air. Besides they have a cooling and refreshing pyro effect. 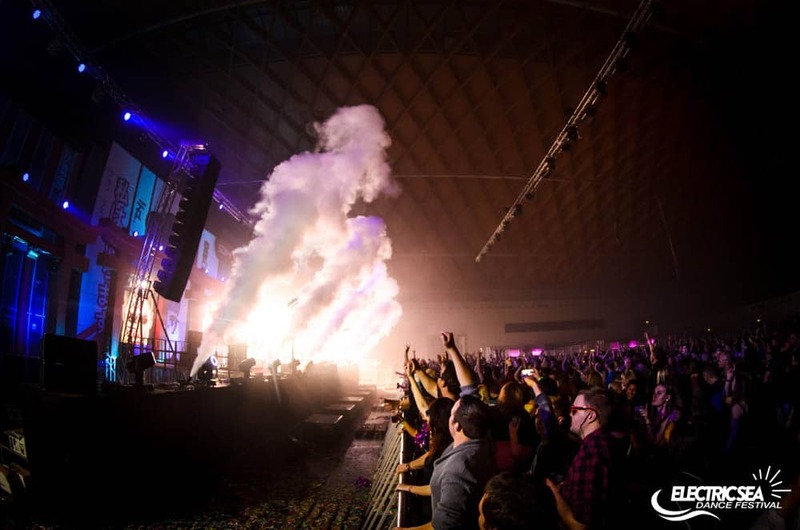 The CO2 fog fountains can also be used with a multicolored RGB LED illumination and make your show the special highlight. 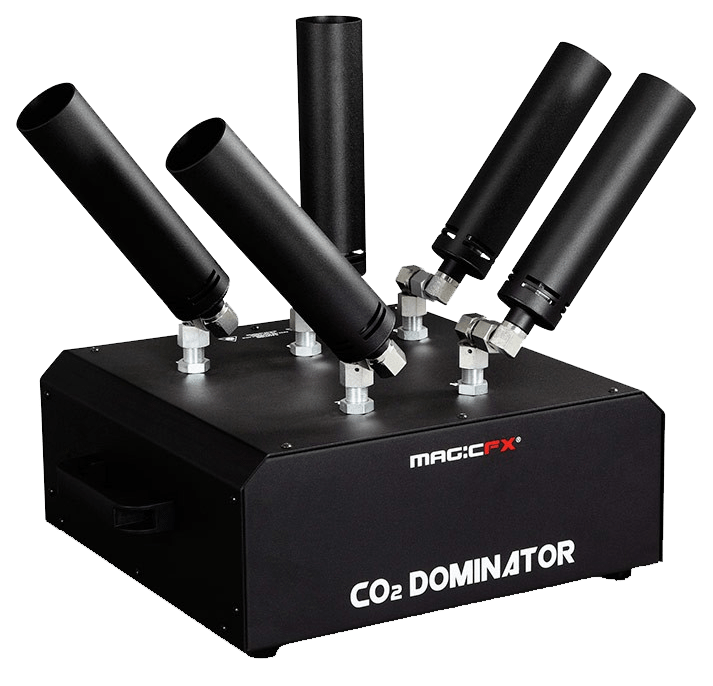 We can offer all Magic FX CO² effects. Chose your special effect from one of Germanys biggest CO² rental pools. Here the output jet can be moved via DMX around 180°. 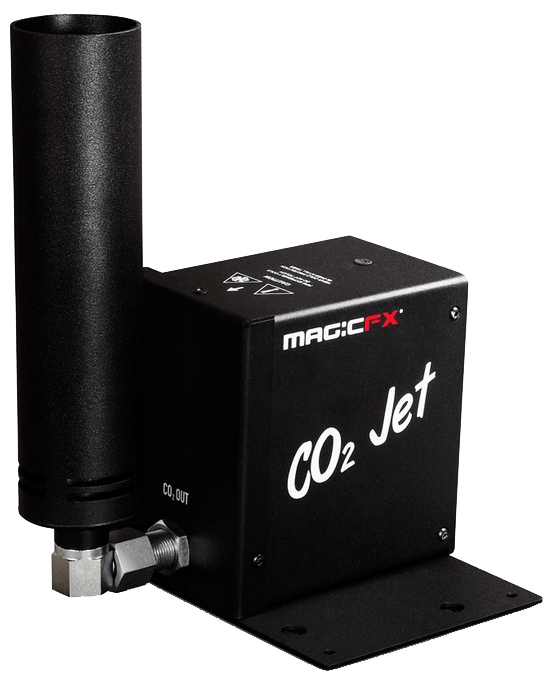 The CO² Jet can be controlled via 2 DMX channels. The output height/width is around 6 meter. 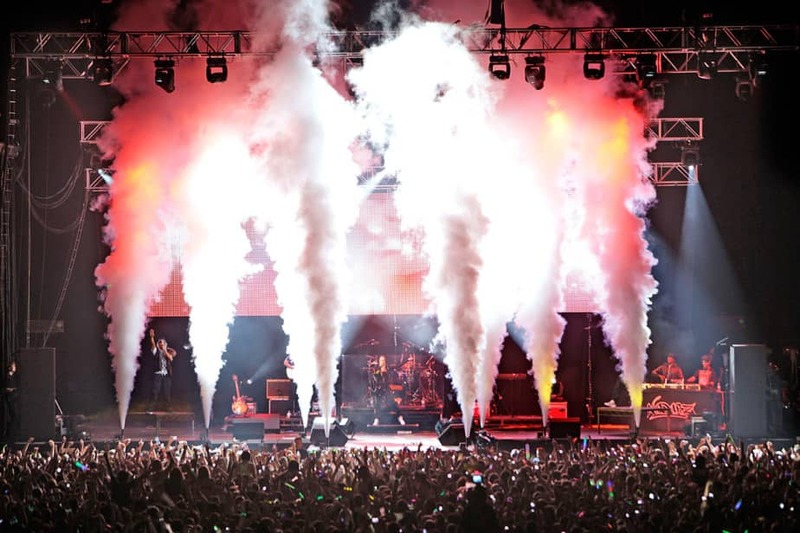 These jets create a super stage effect! The CO² output is surrounded by 24 x 3W LEDs and colors the CO² fountain. The output height/width is around 8 meter. High power outpout directly shot out of your hands. 5-in-1 effect! 5 single shot fountains in different directions chosable or a bundled shot with all 5 outputs. Output up to 20m!